All of them include cable television and a sound system so you can relax to the sound of your own music. With an informal and familiar reception, the mission of Domus 26 is to make your stay in the city of Braga an unforgettable experience. 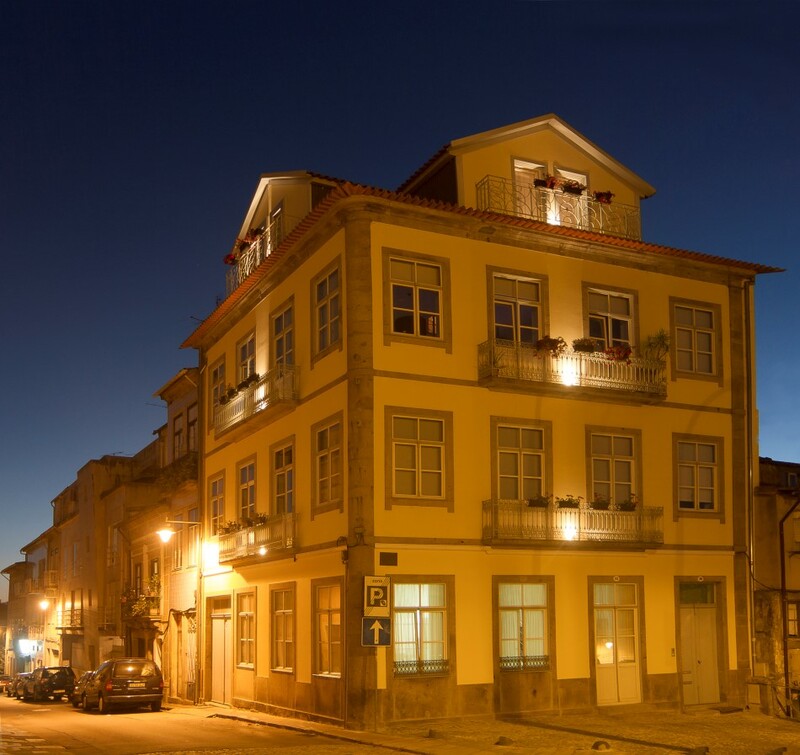 Located in a building from de XIX century that was recently remodelled, the Domus 26 Guesthouse – B&B has an excellent location for those who want to discover the historic centre of Braga on foot. The rooms include a simple and cosy decoration and some details that prompt the will to discover many of the hotspots of the city. All of them include cable television and a sound system so you can relax to the sound of your own music. The breakfast is included and it is served in the living room where our guests can also read one of the books that the small library offers. The check-in is possible from 3 pm to 8 pm. Early or late check-in is possible if requested. The check-out is until 12:00.